If you believe that a day out on the water should be fun and enjoyable, give Kestrel Outfitters a try. 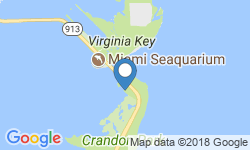 Captain Steve Horowitz, the owner and operator of the company, will introduce you to the finest spots that Biscayne Bay has to offer. 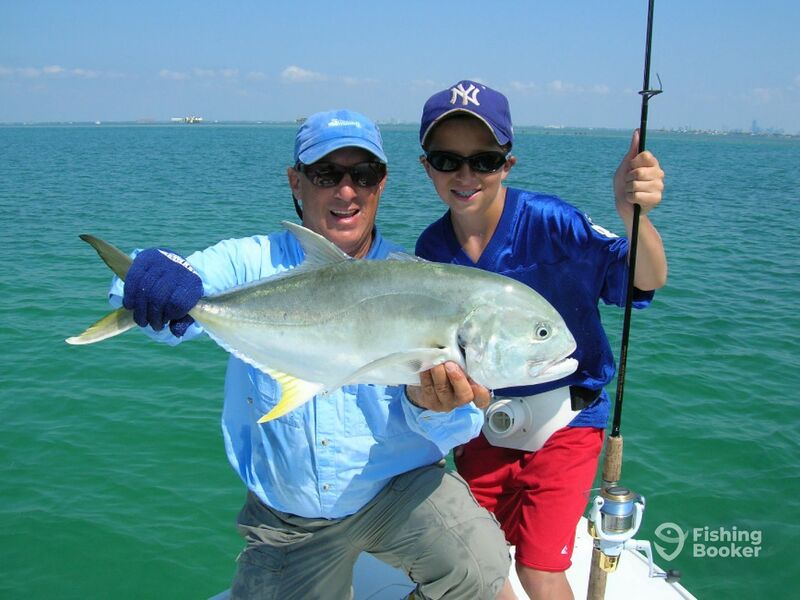 Stretching from Key Biscayne down to Key Largo, miles of mangrove shorelines of Biscayne Bay are perfect for any angler, no matter the age and expertise. Pure white and heavy turtle grass flats are home to some of the most exciting species around. 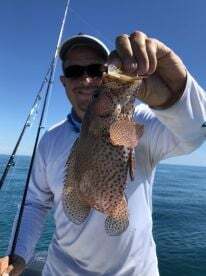 Whether you want to go for the “big three” of Bonefish, Tarpon, and Permit or see what else these flats have to offer, there is a trip for you. 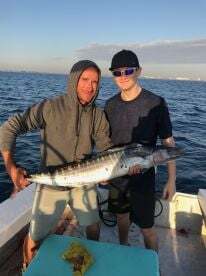 Barracuda, Jack Crevalle, Ladyfish, Sharks, and other species are also among the common catches. Capt. 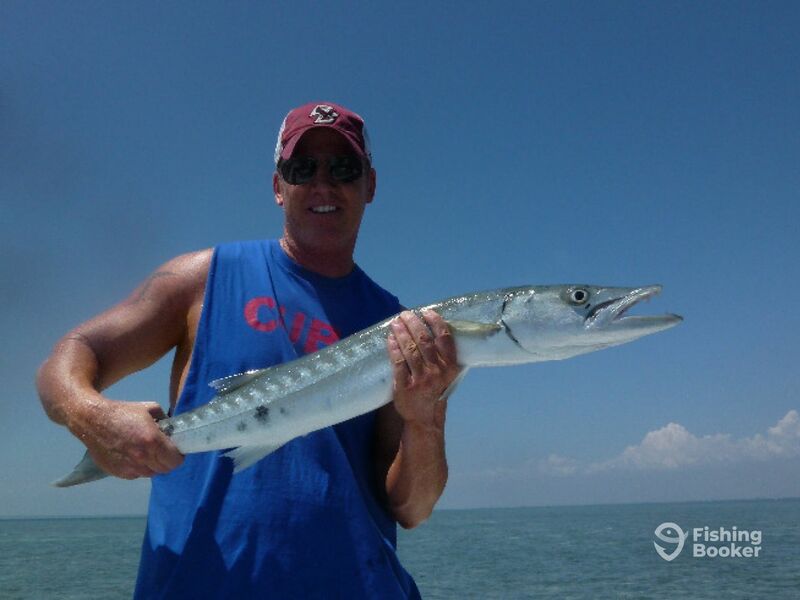 Steve specializes in fly and light tackle sight fishing. 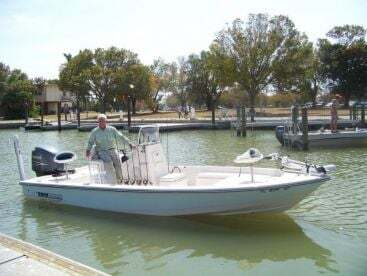 He operates an 18’ boat that can comfortably take up to 3 anglers. 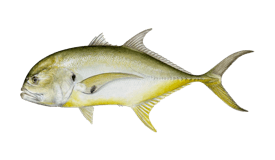 All rods, reels, tackle, live bait, and lures will be supplied on board. If you want to catch fish with a fly, all the necessary equipment will be provided by the captain. 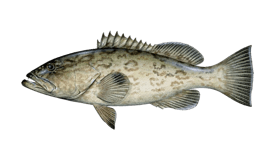 Fishing licenses are also covered; you will only need to take care of your lunch and drinks. Explore the crystal-clear waters of Biscayne National Park or the nearby Miami Beach. On your day out on the water, you will be able to grow as an angler and create memories that will last a lifetime. 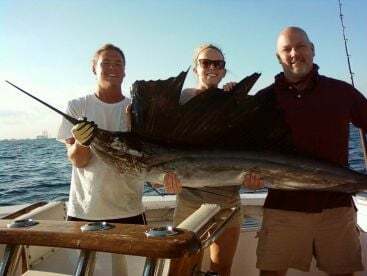 This full-day trip is all about creating memories and catching some exciting fish species. 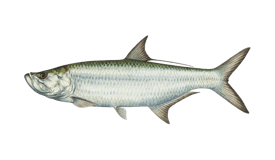 These include Bonefish, Tarpon, and Permit, as well as Jack Crevalle, Sharks, and Barracuda. 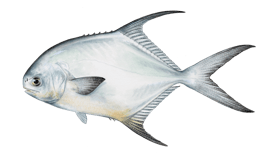 This trip will take you fishing the Biscayne Bay for Permit, Tarpon, and Bonefish, as well as other species. 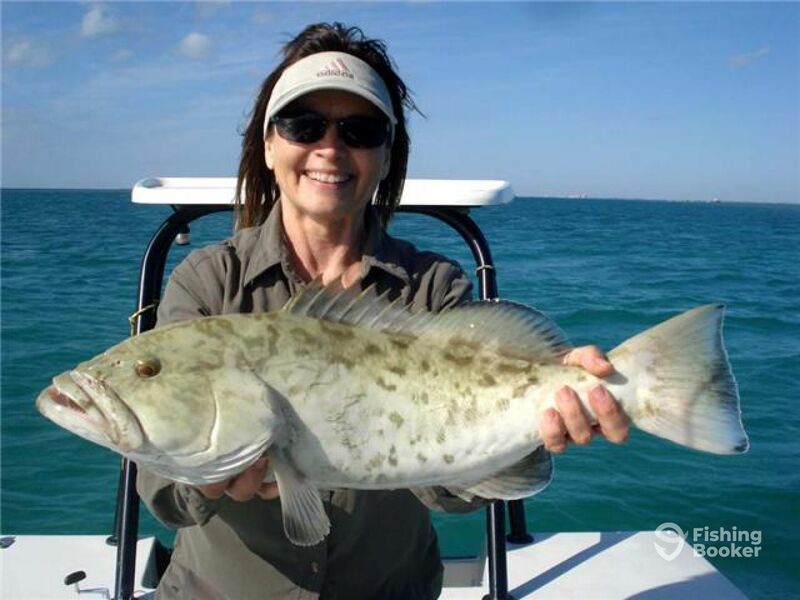 Fish the pristine Biscayne Bay for Bonefish, Permit, and Tarpon all year round. 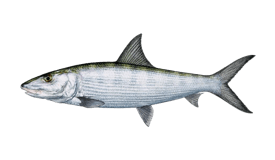 Other species you could encounter Barracuda, Jack Crevalle, and several species of Shark.